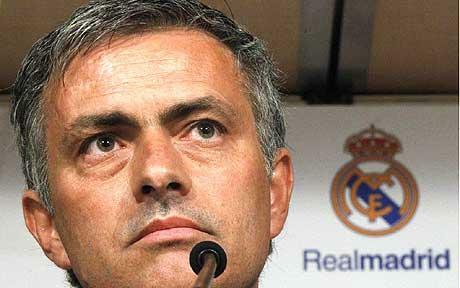 Home » Chelsea , Inter Milan , Jose Mourinho , Real Madrid » Three Seasons and Out for Mourinho? Needless to say the English champions Chelsea are not off to a good start this season. Taking only four points from their first four matches, the champions are reeling. Following today's disappointing 2-1 loss to an excellent Crystal Palace side, manager Jose Mourinho tore into his players. 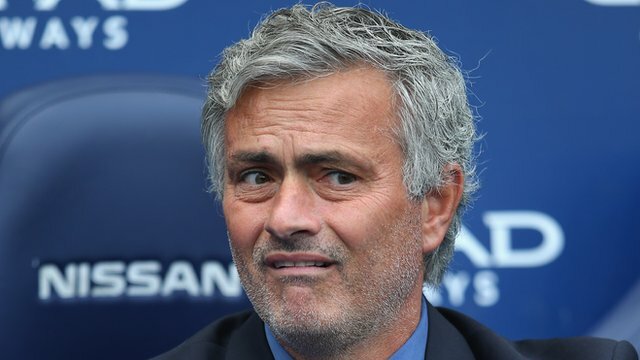 “I cannot say I had 11 players at the same time performing,” Mourinho said. “Two or three of them, their individual performance were far from good. I blame myself for not changing one of them. I kept him in the game for 90 minutes and when I made the third change I realised I needed a fourth. While ruling out any further transfer business things continue to take an ominous tone at Stamford Bridge, even though it is still very early in this young season. With Mourinho though the magic number seems to be three seasons and then he appears to either peak, tail off or fall out with the powers that be at a club. After leaving Porto in 2004, after two and a half seasons of unprecedented success domestically and in Europe, he led Chelsea to their first league championship in fifty years and followed it off with an even more dominant performance from his side the following season as they repeated as champions. But in 2006/2007 things went awry at Chelsea as rumours of a rift between Mourinho and owner Roman Abramovich, and a power struggle with sporting director Frank Arnesen, emerged. The signing of Andriy Shevchenko was not made by Mourinho, but rather than owner himself and pressure that was put on the Portuguese boss to include the misfiring Ukrainian in the squad worsened things. Manchester United would win the title that season and by the opening month of the following term, Mourinho was gone. At his next posting in Italy with Inter Milan he fell out with the Italian media and feuded with seemingly half the opposition managers in the league. Despite a rocky time in Serie A he led the club to two league titles and in 2009/2010 romped home with a treble of a league championship, Coppa Italia, and a UEFA Champions League crown. 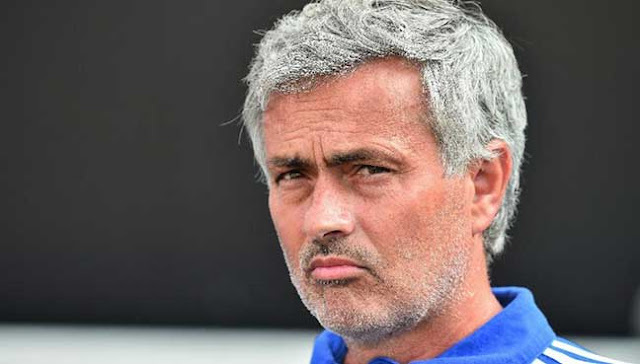 This attracted the attention of Spanish giants Real Madrid who paid Inter to get Mourinho out of his contract with the club and bring him to the Spanish capital. What followed were three rocky seasons that saw Mourinho battle the media, the Spanish football authorities, his own players and Real Madrid's hierarchy. He did manage to win a league title in his second season in Spain, but was never truly able to dethrone Barcelona as the top side in La Liga and, crucially, wasn't able to win the Champions League for Madrid. Sacked in 2013 he returned to Chelsea after seemingly being snubbed for the Manchester United job that he had coveted and after a third place finish in his first year he led the club to another title last season. But after only four matches he's already exiled the Chelsea team doctor Eva Carneiro for the sin of coming onto the pitch under the referee's orders to attend to Eden Hazard, blasted Arsenal boss Arsene Wenger again, just for something to do, and had more than a few choice words for his struggling players. It all seems to be setting up for another exit from Mourinho.